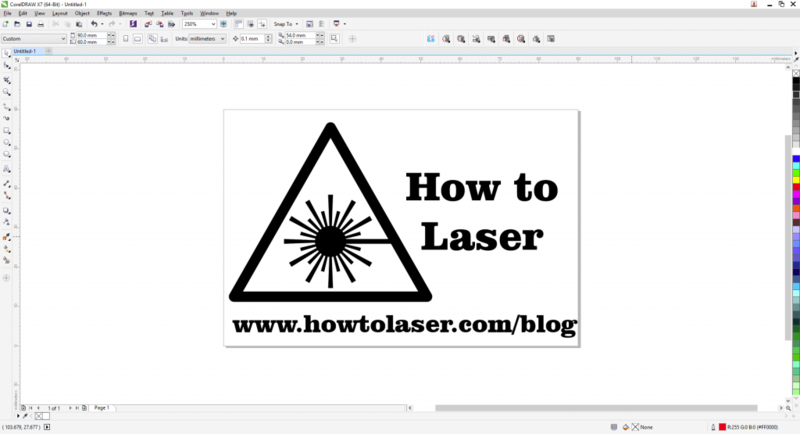 How To Laser - Page 7 of 7 - This blog is to help explain complex topics about laser engraving and cutting! Blog Pilot – Blog Under Construction! Wow… this is intimidating… What to write? Well I guess I should introduce my self, my name is Adrian, I am currently 23 years old. I study at university in Sydney Australia. I was born and raised about 30 mins west of Sydney’s CBD. I have always had a passion for computing, engineering, making and programming. My current job is not exactly what I had in mind when I first elected Information Communication Technology as my field of study at university. But I love it! Every day is different, I work with great people, get to know and have come to appreciate an industry which is growing in Australia and most of all it makes me happy! 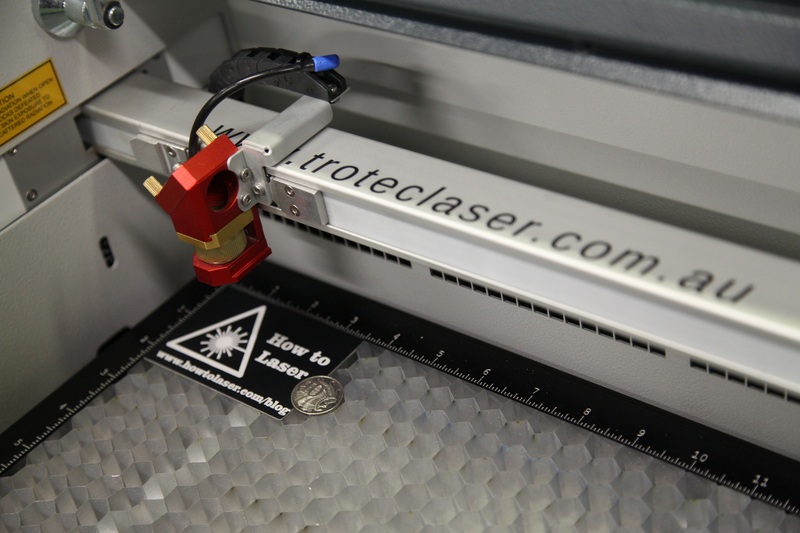 I work for a very large, multinational company called Trotec laser. We are the manufacturer of high end laser cutting and engraving machines. At the time of writing this I have been with Trotec since 23rd of September 2013, so almost 2 years now. My job title is Applications Engineer and my job is pretty simple. 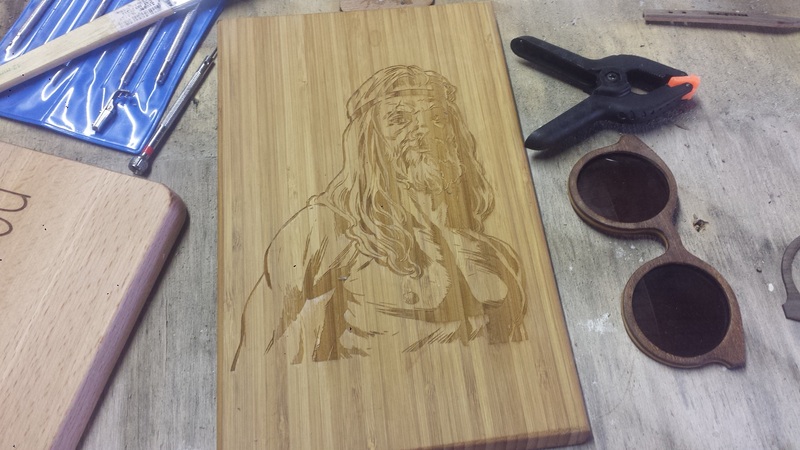 A potential customer will drop off some material and it’s my job to process this material with one of the laser engravers in our range, and report on the results. I also to a greater extent help the sales department by answering technical questions, performing live demonstrations and making samples, so customers can walk away from our showroom with no doubt that our machines are the right one for their application. That being said, I have started this blog for my own benefit, I think I will be using it as a way to document my progress over the next few years, in terms of both personal development, career orientated decisions and of course my studies. The biggest factor for me to start this blog however, was the fact that on August 13th 2015 I will be leaving Australia and spending some time in both Austria and Germany. I will be sent there by my work all expenses paid, to do some serious training on our product range, the underlying control systems, the programming interfaces and learn how to interface our laser systems with a customers pre-existing production line. All this should take around 5 to 6 months. I guess that’s enough for now… I’ll try keep this as up to date as possible.